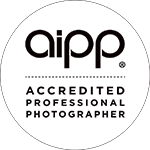 This is a quick overview of my newborn photography pricing and styles. All my prices are all-inclusive. Hopefully, this makes it easy to understand and straightforward to choose. Number of images depend on your package. For more information visit Bump & Baby. A Booking Deposit of $150 applies to all packages at the time of booking in order to secure a session close to your due date. Should baby decide to come earlier or later, the session date will of course be adjusted. For further details on "A La Carte" items, please request a full price list here. 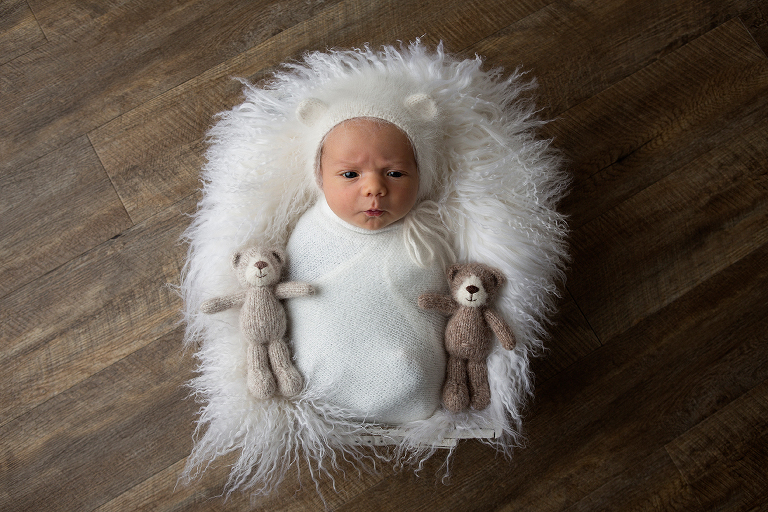 A Payment Plan is available to spread total amount over 3 equal monthly payments to make Newborn Photography more affordable. Payments only through credit card. Fee of $15 applies. More information upon request.